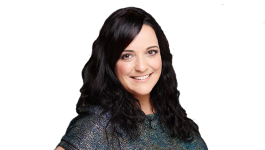 The Q Radio Home Show is a weekly feature broadcast with Juls Martin covering a wide range of topics about home maintenance and home improvements. Juls Martin gives his advice each Wednesday on Q Radio at 12.30pm. Listen back to the podcast here for some handy tips for your home! • How much of your weekly household shop do you throw in the bin? Q Radio Home Show is proudly sponsored by the Grant Vortex Condensing Oil Boiler. This super-efficient condensing oil boiler provides reliable, affordable and convenient home heating and can save you money on your heating bills! Manufactured by Grant, the number one oil boiler manufacturer in the UK and Ireland, this award winning boiler is available from plumbing and heating merchants throughout Northern Ireland. 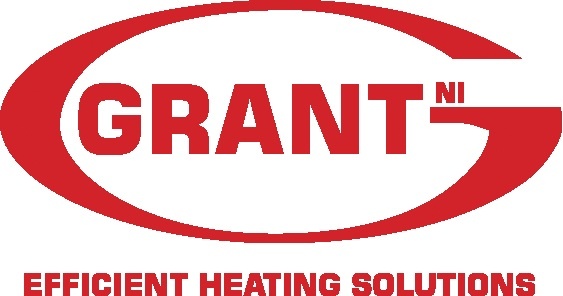 Visit Grant’s official website to find out more about the Grant Vortex Condensing Oil Boiler. You can also follow Grant on Facebook and Twitter. Think Boilers. Think Grant. Tune in each Wednesday at 12.30pm on Q Radio.